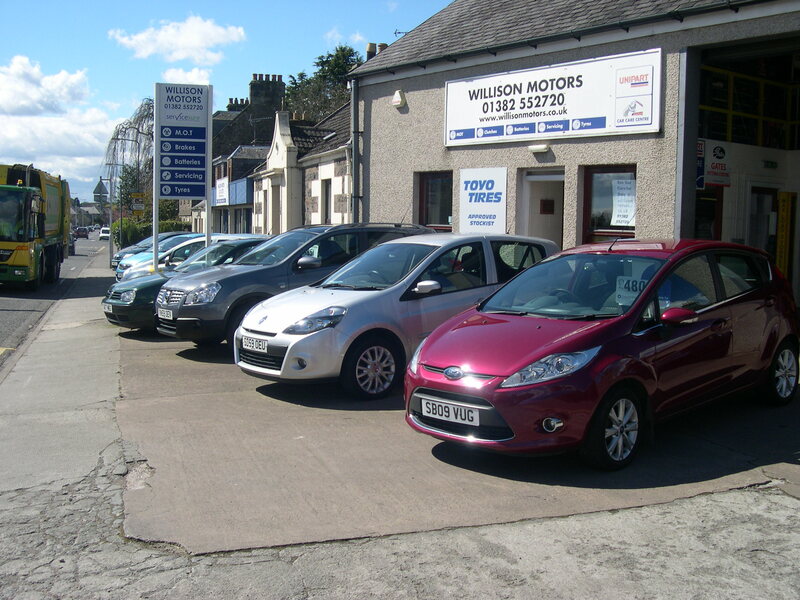 Established in 1986 by brothers Tom and Billy Willison, Willison Motors Limited is a small family business which puts customer service and care at the top of its list of priorities, with many satisfied customers who return time and again. 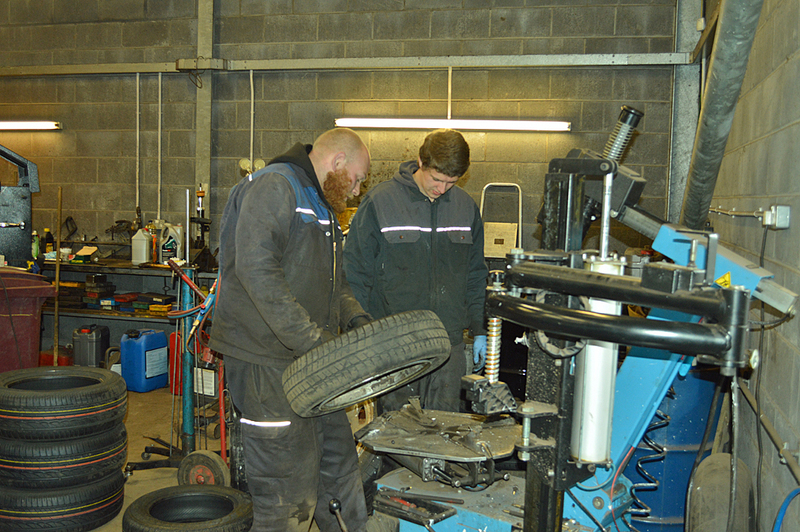 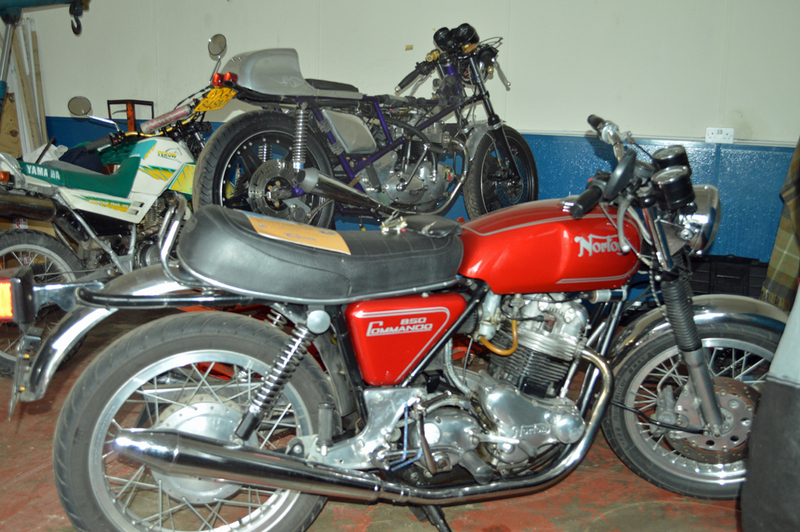 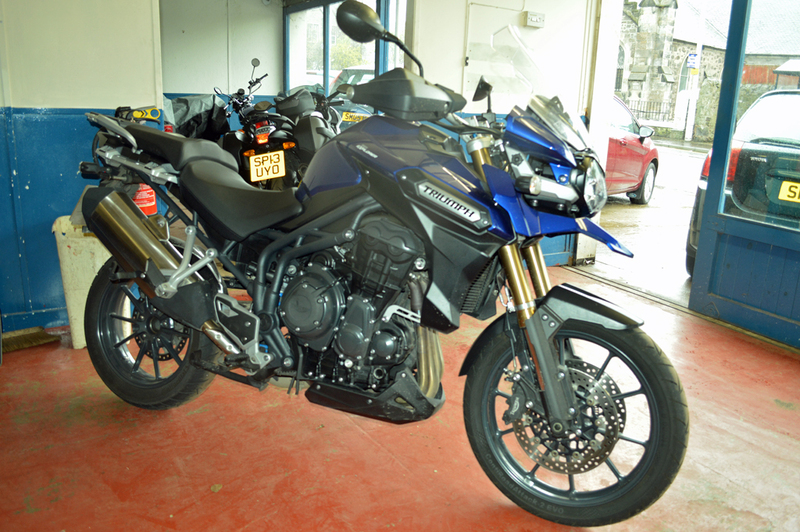 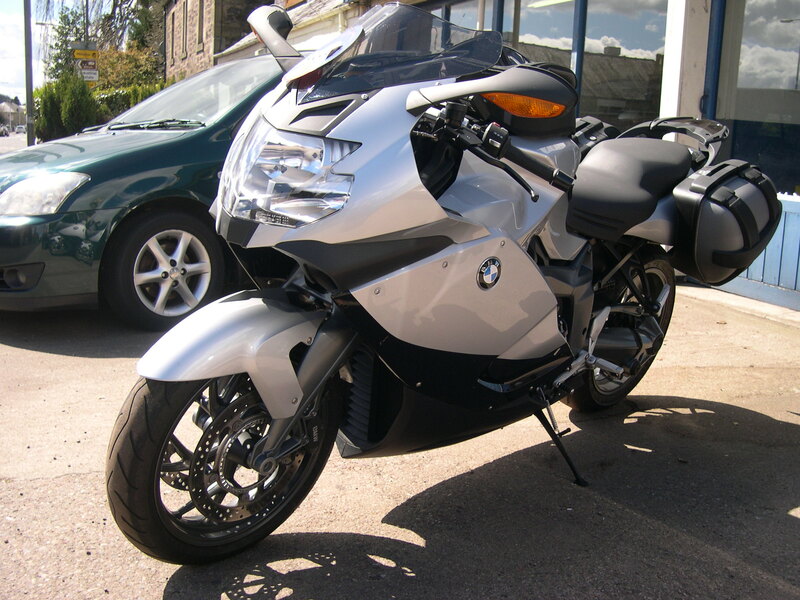 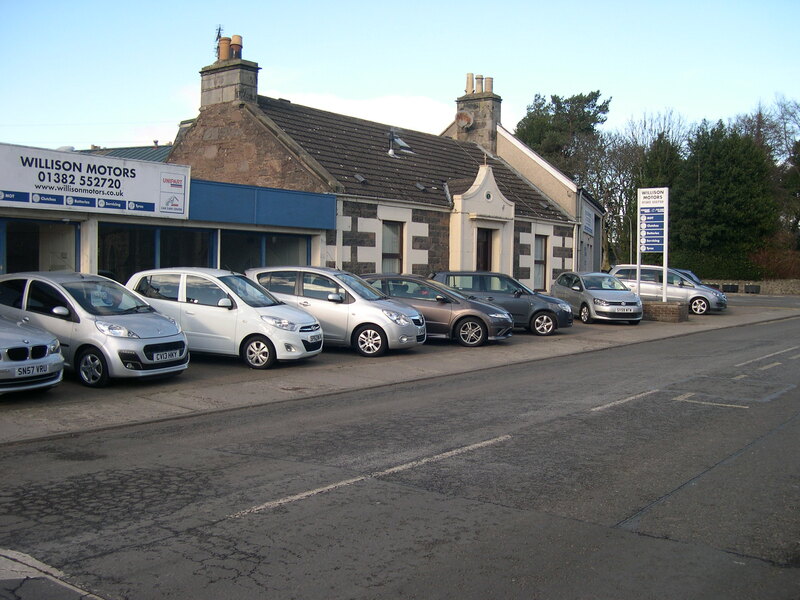 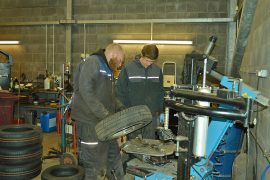 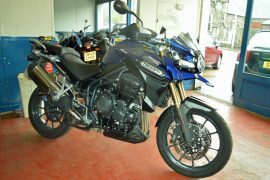 With wide experience in the world of cars and motorcycles, the brothers leapt at the chance to buy the Garage in Queen Street, Tayport and they have constantly improved the services on offer to include MOT’s, servicing, tyres as well as used car sales. 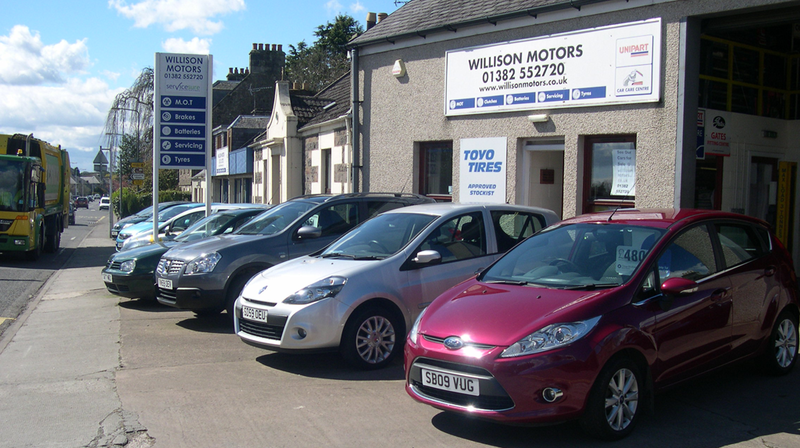 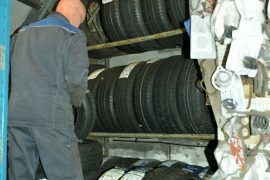 Dealing in used cars, which started with Tom and Billy meeting requests from customers and has now grown into a major and successful part of the Tayport operation. 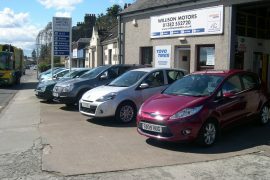 Willison Motors Limited always has a stock of competitively priced, top quality used cars prepared to a very high standard. 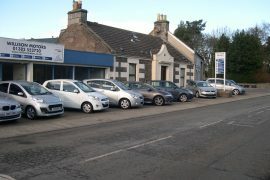 Trade-ins are welcome, and finance can be arranged. 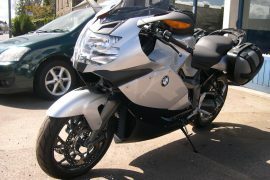 We also buy used cars and motorcycles for cash. 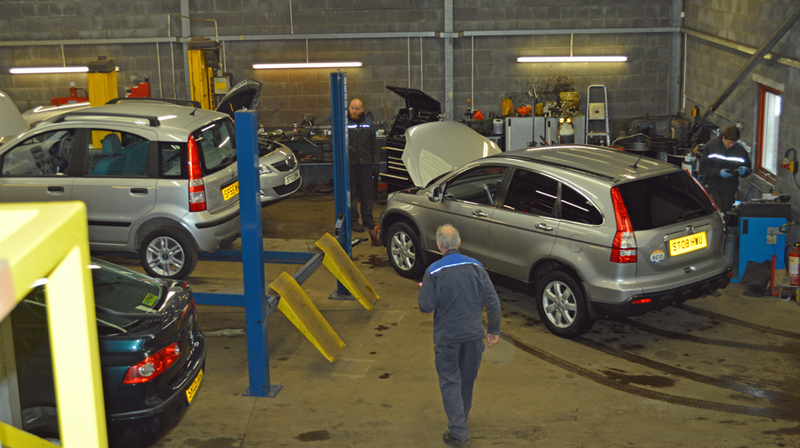 Willison Motors is a member of the S M T A and the Good Garage Scheme. 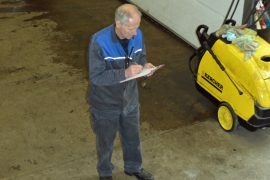 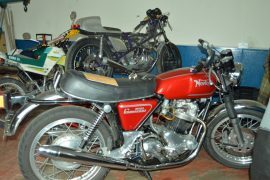 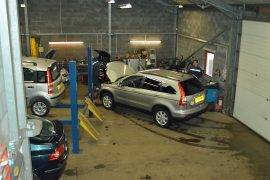 Please check our customer feedback on the Good Garage Scheme web site where almost 98% of our customers recommend us. 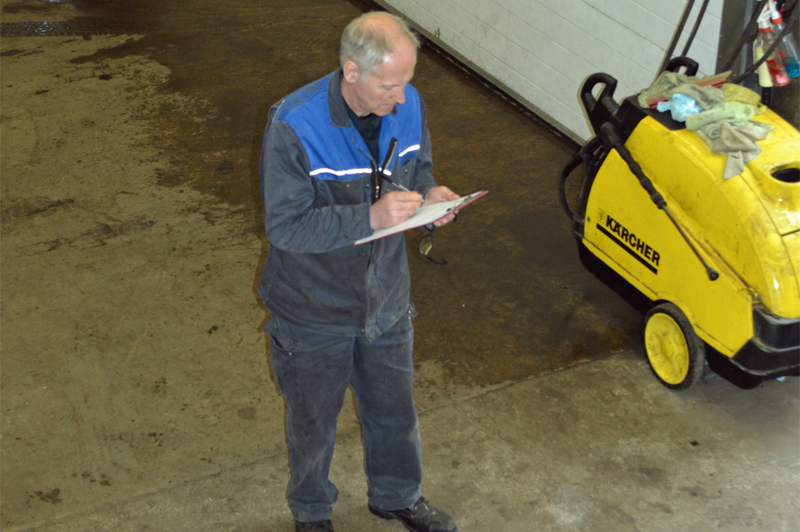 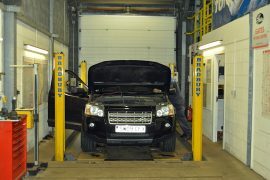 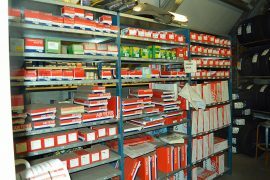 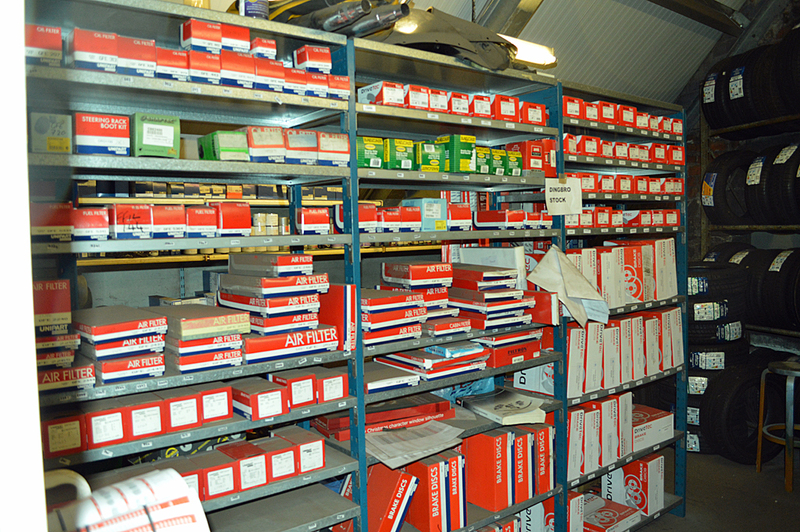 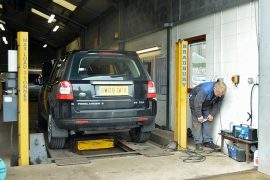 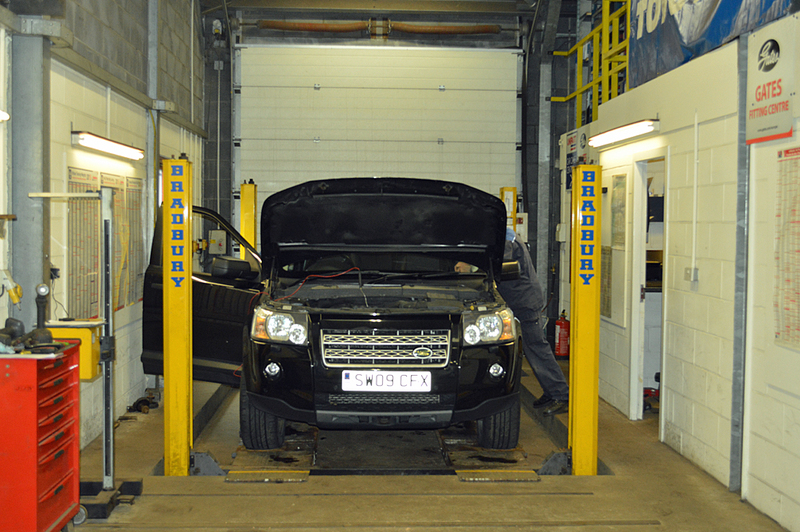 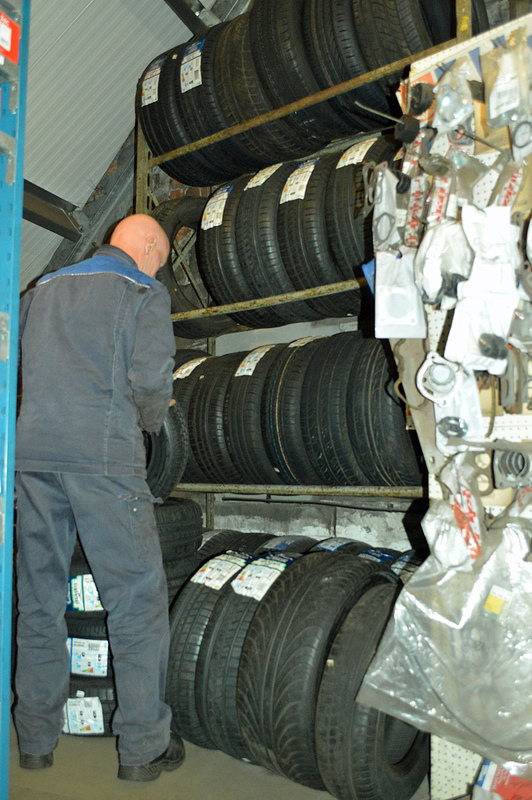 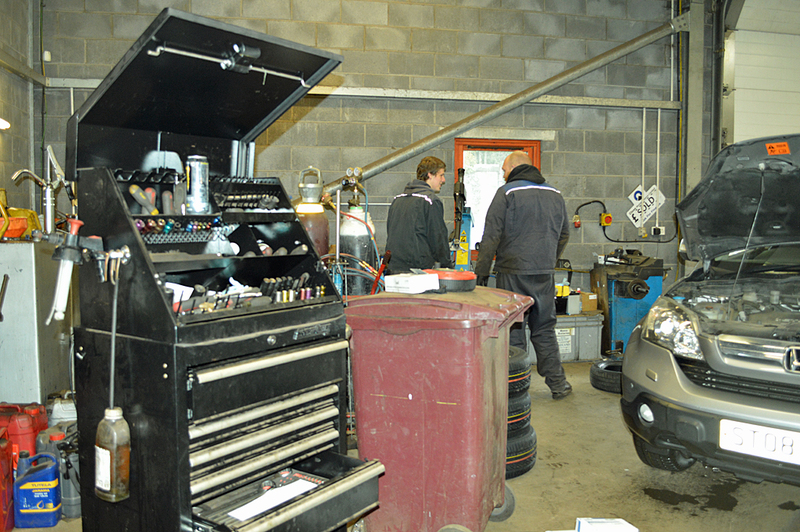 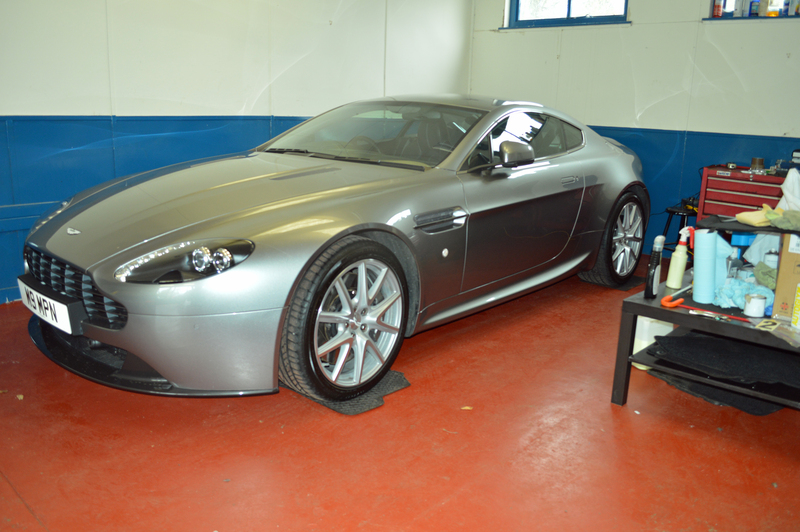 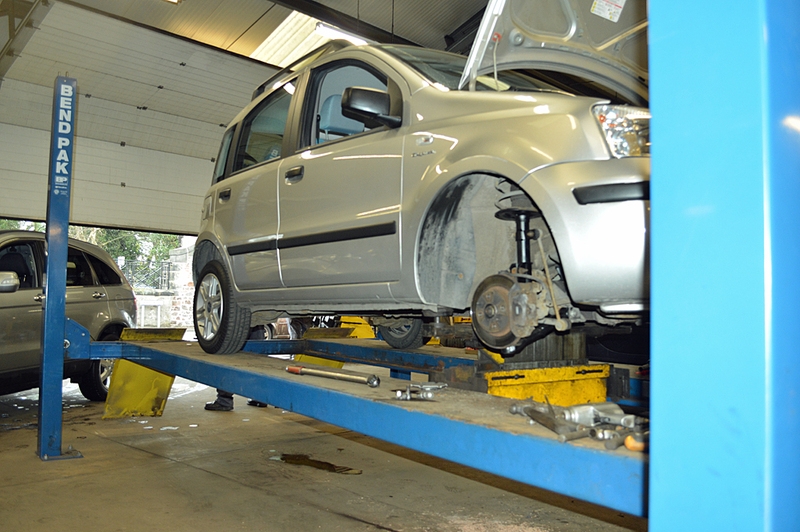 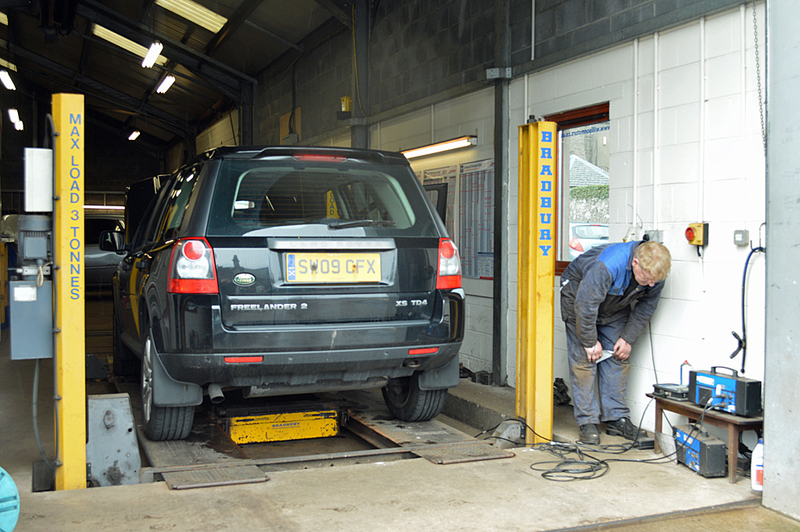 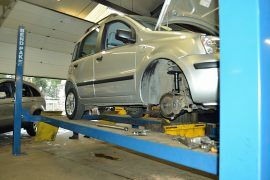 We also offer a pick up and drop off for all car servicing and repairs.